I’m very excited to be now offering a unique collection of singing bowls that I have named The Shimmering Sounds Collection. 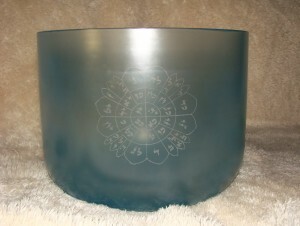 Each bowl in my collection has a very special Peace Mandala engraved on its side. 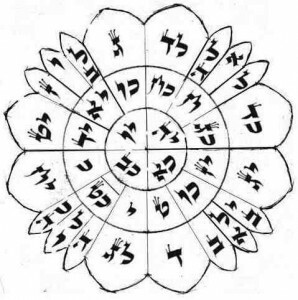 Mandalas – a Sanskrit word meaning “circle”— have been used for millennia in cultures worldwide as a tool for spiritual growth, creativity, and physical and emotional healing. The mandala included on the bowl has been shared with me through the work of Dr. Mitchell Gibson, and it is my privilege to include it as a symbol for peace. Many who have received bowls from The Shimmering Sounds Collection have reported heightened levels of well being, spiritual healing, and profound shifts in their thoughts and awareness. Contact me for special pricing and availability of bowls in The Shimmering Sounds Collection. 10% of all proceeds from the sale of these bowls is donated to The Shimmering Sounds Foundation, a nonprofit organization which brings sound and vibrational healing to individuals and communities who otherwise could not finance the cost of healing sessions, workshops, events, or crystal bowls for their use in their missions. Peace Mandalas can also be placed on any frosted, gemstone, elemental, or metal bowl (not available for Crystal Tones bowls).